Can we not forget that we went to Japan during Winter? 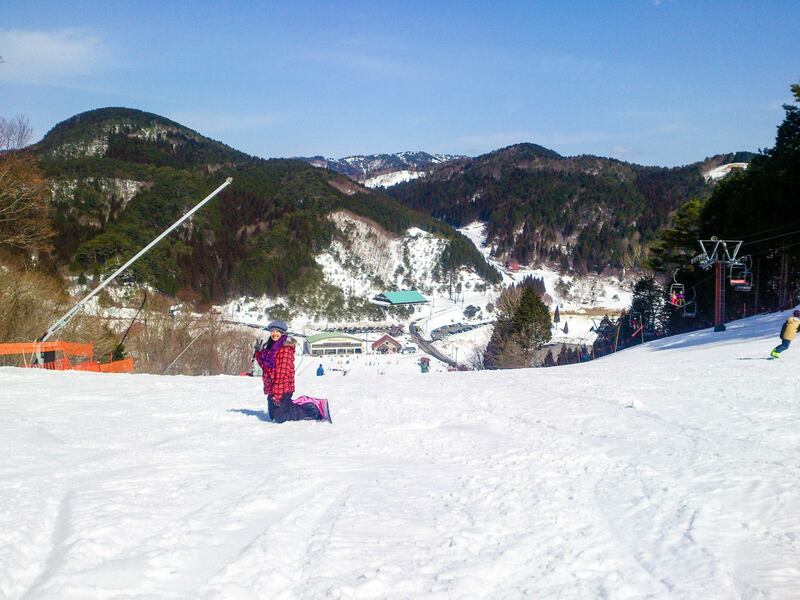 So the best activity to do during this season is to attend Snow Festivals, try skiing or snowboarding — and this is our activity for the day. 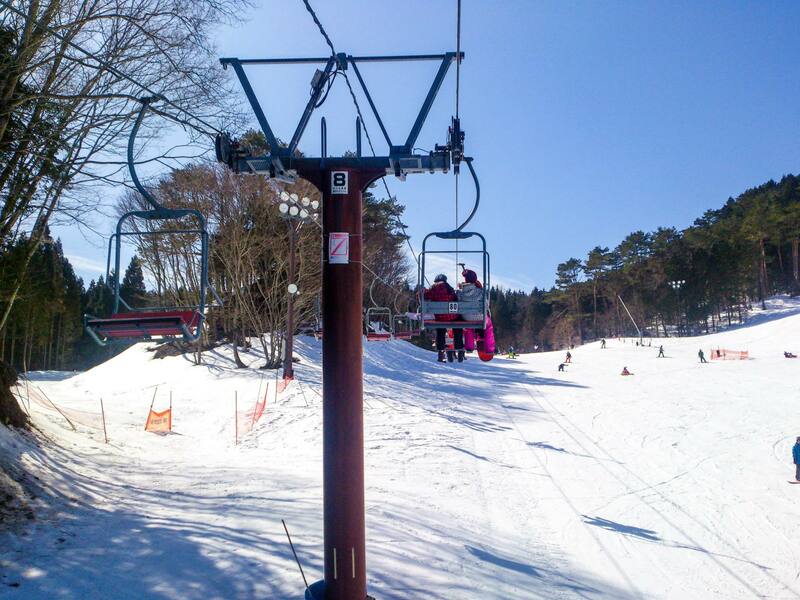 Just a quick background: It rarely snows in Osaka, so if you want to experience any Ski activities you have to go to places like Hokkaido, Shiga, Nagano and etc. For us, we chose our destination resort in Shiso. 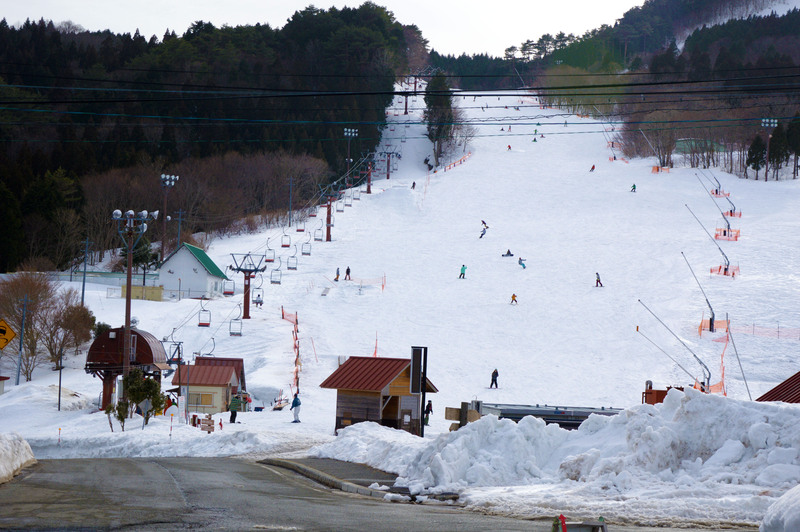 TIP#1: Agencies offer tours and Day/Night trips to any Ski Resorts in Japan and you can book them online. Actually this is the best way if it’s your first time. The only thing you need to consider is their pick up point, travel time to the resort, and of course if they provide English tour guides. We woke up early to prepare as we have a call time around 6:40 AM at JR Namba Station for our Day Trip to Chikusa Kogen Ski Resort.The travel time was around 3-4 hours. Quite long right? We had our breakfast inside the bus and then took a 3 hour sleep. TIP#2: NEVER BE LATE. As we all know, Japanese folks are very strict in time and its true, our bus left the station at exact time. We arrived in the resort around 10:00 AM. Of course we will not just play in the snow. We need gears and proper attire for the activity. 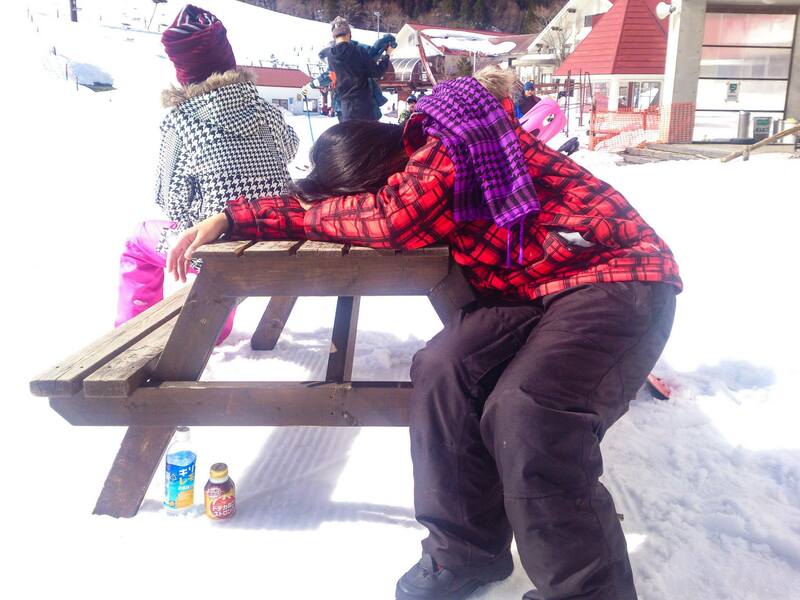 Every resort has Ski/Snowboard and wear rentals. Take not that this may not be included in the travel package. This is my board. Rock on! TIP #3: For first timers, I would suggest you get a trainer because this activity is not EASY! But due to budget constraints, we didn’t get one. haha! plus the fact that the crew in the resort doesn’t speak English and that’s a problem. We observed others, we tried first on the ground, moved a little but doesn’t know how to get up. IT WAS NOT DEFINITELY EASY! A bad choice to go to the top without enough practice, but we have no choice because the only way to go down is to -snowboard down! and this is me after the activity. DEADS. I actually had the worst fall among the three of us, that’s why even if they insisted I never took a second try. 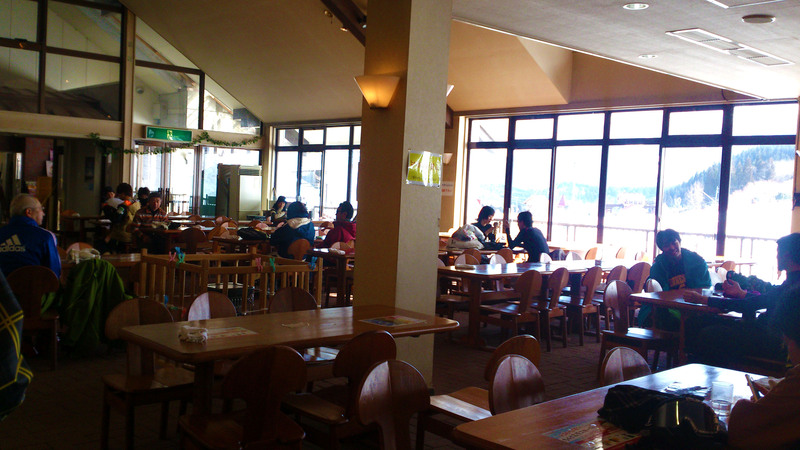 Thus, we had our lunch in the resort’s restaurant. because we rented gears in the resort they gave us free dessert. 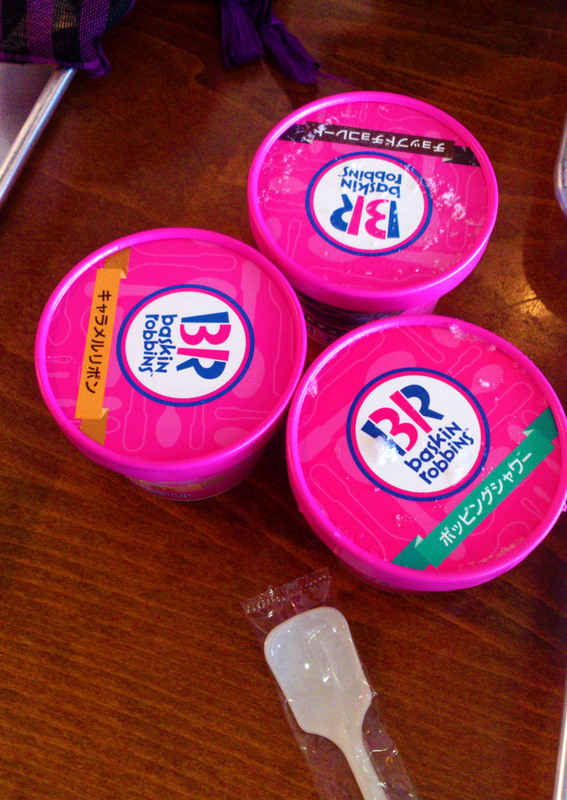 ICE CREAM ON A COLD WEATHER!!! We find it weird, but they love eating ice cream during winter. 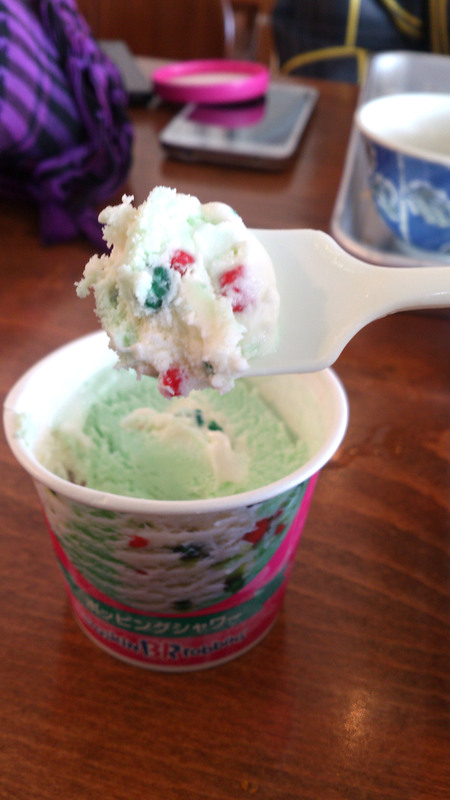 I chose peppermint ice cream. YUM! We are leaving before sunset thus we change clothes earlier so that we have more time to tour the resort. This is how high the course was! very fine and powdery snow. Around 8:00 PM when we arrived in Osaka. We returned to our apartment first then had our dinner outside. There is a restaurant we always see in a corner and was always full so we tried it. 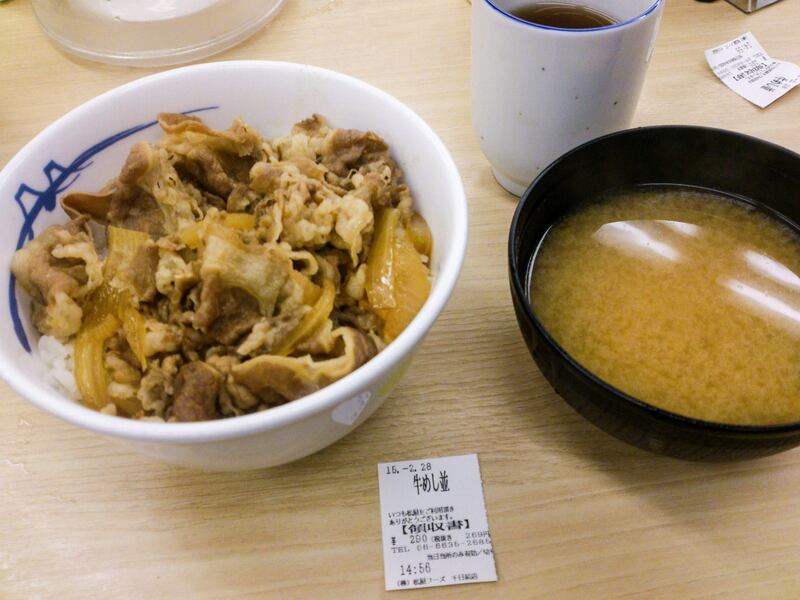 Chikara Meshi. One of the popular cheap fast food chain in Japan. My Dinner – Beef Set Meal. Would you believe that the meal I ordered was only ¥550 or ₱220? Normally I wouldn’t be able to eat all of it but because I was too tired, not a single food left on my plate. To sum up: FIRST SNOW EXPERIENCE, FIRST SNOWBOARD, FIRST B&R ICE CREAM, DELICIOUS FOODS. 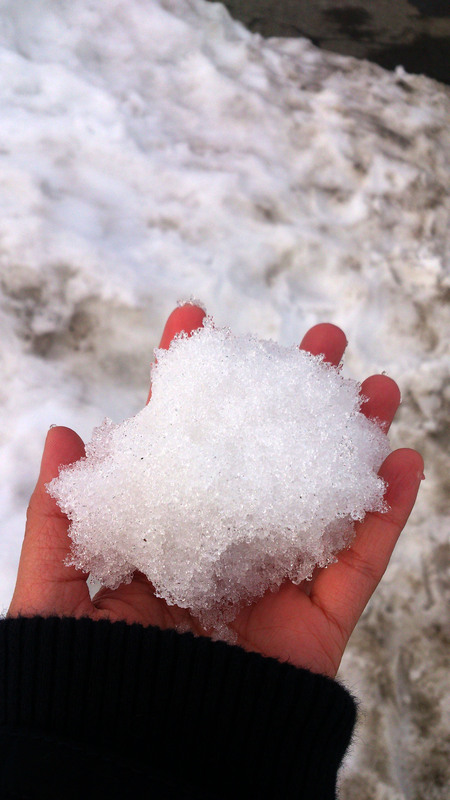 Hokkaido snow is great! Have fun!!! It must be a fun journey! 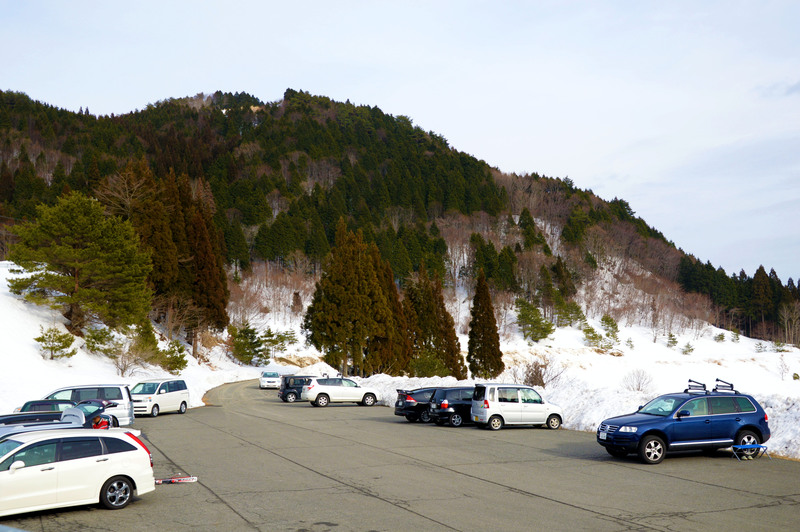 I’ll come to see my first snow scenery too soon. Also in Japan, Hokkaido to be exact. So excited!